Hello! I am Richard Selwyn Jones, a research fellow at Durham University (UK). 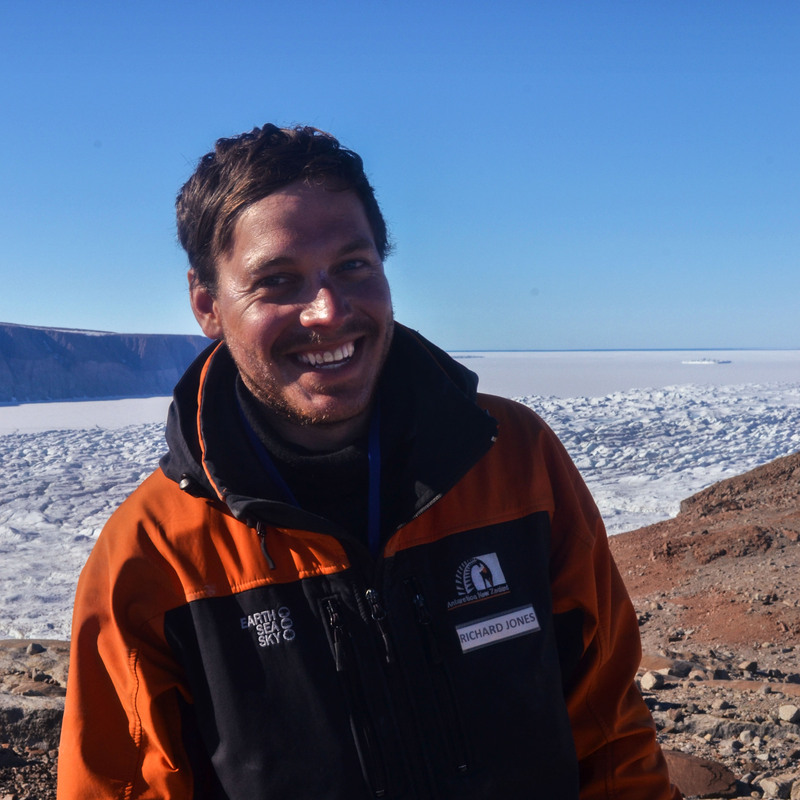 My research primarily investigates the behaviour polar ice sheets in the geological past in order to better understand the response of ice sheets, and corresponding sea level, to a changing climate. This site contains information about my research (projects and publications) and science outreach (videos, blog, Climatica).